Webster states that inclusion is “the act of including” that is the act of “containing all part of a whole.” Inclusion in schools states that all children, regardless of ability, gender, socio-economic status, cultural heritage, language preference or religion, have the right to an education that supports their individual needs and enables them to reach their highest potential with their peers. Inclusive schools are places where not only are the students nurtured and educated equally by faculty and administration but their families are also valued and encouraged to participate in their child’s education, which in turn creates a neighborhood in which all the children are given the confidence to participate in the community. When parents are faced with finding schools that offer the best practices in elementary inclusion, a huge void seems to appear. 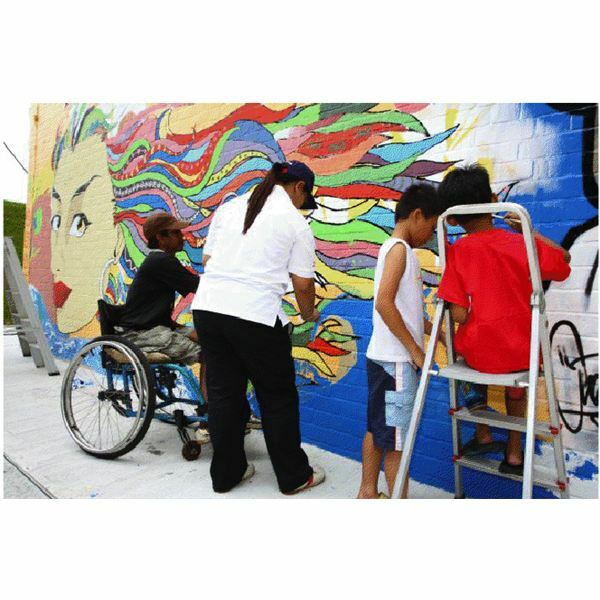 Inclusion is supposed to be mandatory in all schools in the United States; however, depending on funding, the policies and practices of individual states, and the individual schools systems, inclusive education can vary greatly. When considering the best practices in elementary inclusion, parents want to consider the elements above as well as look to see if the school has prior experience with students who have the specific needs of their child. For instance, if the local school has never enrolled a child with autism, it might be wise for the parents to look for other schools where curriculum for children with autism is already in place and running well. participate in activities such as computing, reading, writing, investigating, etc. This technique allows teachers to observe students in small groups and guide them at their skill level. In addition, the curriculum is enhanced with visual arts, music, drama and movement, all of which the students participate in with hands-on activities. Inclusion in schools gives all students the opportunity to reach for the stars. Meeting the best practices in elementary inclusion, many elementary schools, both public and private, throughout America open the doors and windows of education permitting all students to travel beyond limitations to endless possibilities.